Published by Corgi Children’s books, February 2014. Goodreads Synopsis: Jess Tennant has now been living in Port Sentinel for three months, and is just beginning to relax and think of it as home after the murderous events of the summer. But in the small hours of a dark night, a teenage boy is left for dead by the side of the road. Seb Dawson has a serious head injury and may not survive – and Jess decides to find out who beat him up, and why? As she investigates, Jess discovers that Seb was involved in some very dangerous games. A secret predator around girls, he would do whatever it took to abuse them, from lying and blackmail to spiking drinks. Could a group of vengeful victims be behind his attack? Or is there someone else with a grudge against Seb and who will stop at nothing to silence him? My Review: I really wanted to re-read How To Fall again before starting this… but I just had to read Bet Your Life asap, I was so excited! I couldn’t remember all of the details from How To Fall, but that was okay because Bet Your Life does work on its own (though OBVIOUSLY I command thee to go buy both, they’re equally amazing. :P). Bet Your Life was probably up there in the top five books I was most looking forward to this year- and it didn’t let me down! I forgot how much I loved Jess Tennant. Right from the beginning of this story I clicked with her again so well, and I loved following her as she worked on solving the mystery behind Seb. She’s so confident and smart- easily likeable. 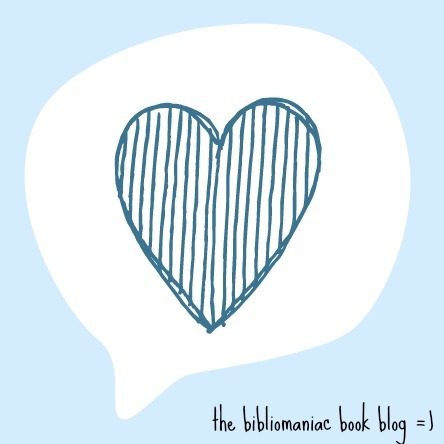 Jess’s love story is complicated, and it plays a big role in this instalment. I really enjoyed that! I can’t really say who the real villain is, exactly… but it was completely unexpected, and really shocking. My mouth was hanging open for quite a while toward the end of the book! Jess Tennant’s life takes a much darker turn in book two of her series. This story’s definitely much scarier than the first, especially the ending. I was pretty terrified for Jess, after what antagonist-I-won’t-name-here had been doing. The plot develops brilliantly- I was mislead a bit and the outcome wasn’t what I expected. Jane Casey is amazing at creating genius, suspenseful plots that keep the reader reading. Luckily I was off from school (well, lucky-ish, I was ill :P) while I was reading this, so I could read the majority in one sitting- I couldn’t let go of my kindle! Overall, Bet Your Life was an amazing read. If you’re a crime/thriller fan, I can’t recommend this highly enough. Casey’s writing is flawless, I literally couldn’t find a fault with the book, straight from the prologue I was completely hooked. The protagonist, Jess, is probably my favourite character out of all the crime fiction I read. I love her so much! (: Bet Your Life’s story is clever, dark, and packed with tension. There are parts that make your jaw drop, there are parts that make your pulse quicken, and there are parts that make you smile, too. If you haven’t read book one, How to Fall, yet, (WHY HAVEN’T YOU?! :D) you can check out my old review of that here. 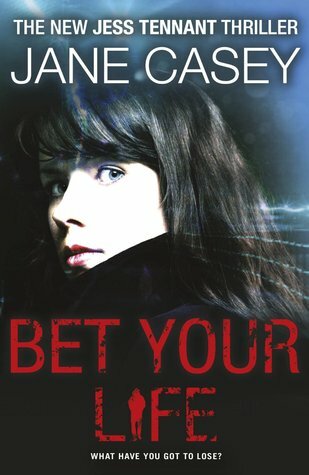 I received a copy of Bet Your Life from the publisher via Netgalley, in exchange for a review. In no way at all did this affect my thoughts. This entry was posted in Uncategorized and tagged crime, thriller, YA on March 21, 2014 by keithbwalters.